Come and enjoy storytime with family and friends! 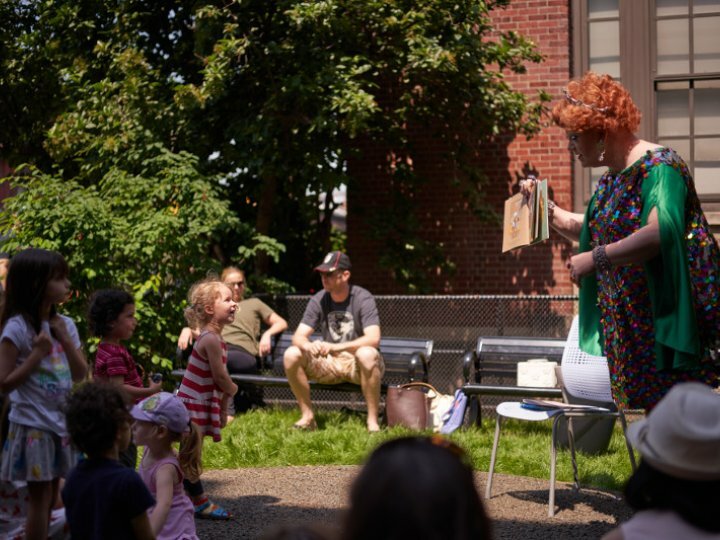 Join us for stories, music, and rhymes at the library! 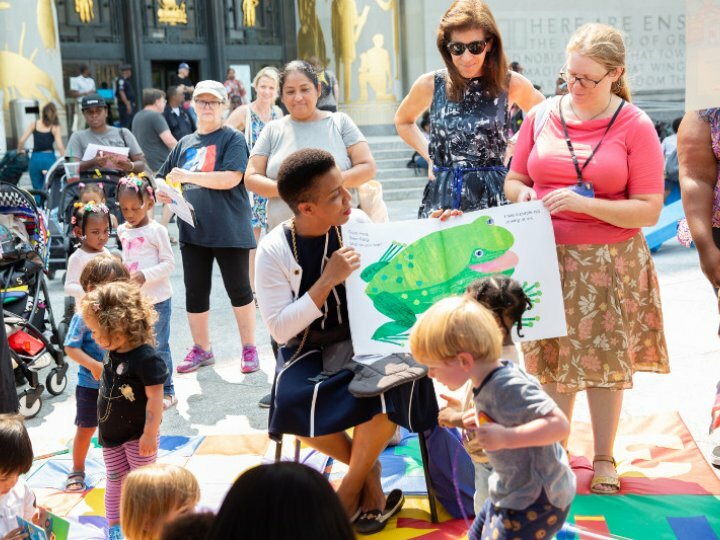 Join us for stories, music, and rhymes at the library! Recommended ages birth to 5 and caregivers, but older siblings are welcome too. Follow BPL Family on Facebook! Enjoy storytime in nine languages! 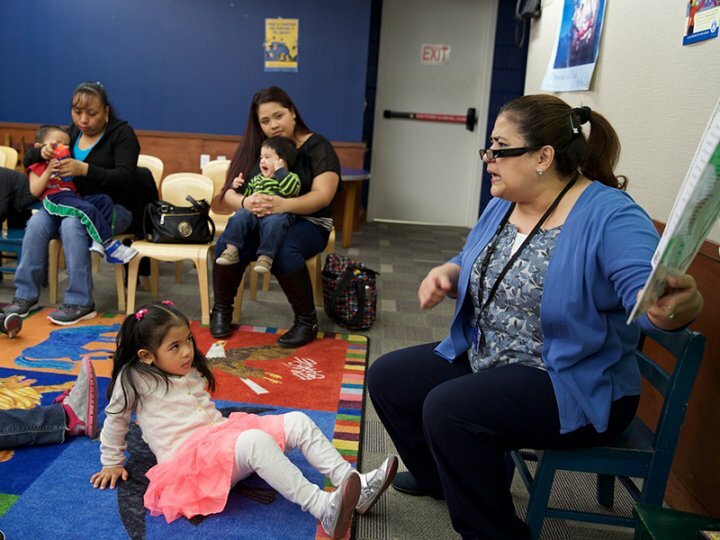 Join us for stories, music, and rhymes at our multilingual storytimes! Have fun at the library and help get your child ready for school! 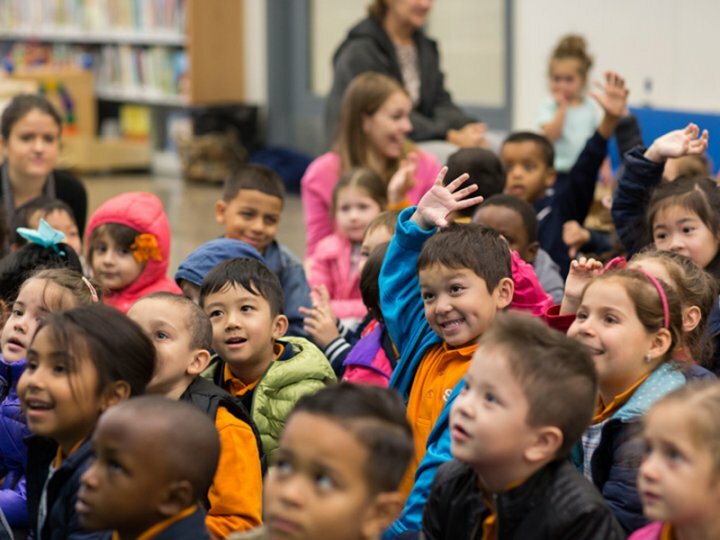 Explore literacy, science and math through music, stories, art and play—all while helping you and your child get ready for school with our Ready, Set, Kindergarten programs. Learn more! Be still, lifeHale, Ohara, author, illustrator. Niño wrestles the worldMorales, Yuyi. Alma and how she got her nameMartinez-Neal, Juana.